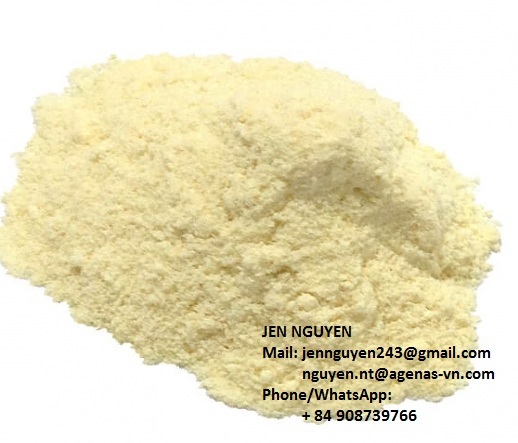 1st World Trade Portal - Banana Powder, Product by Agenas Co., Ltd. 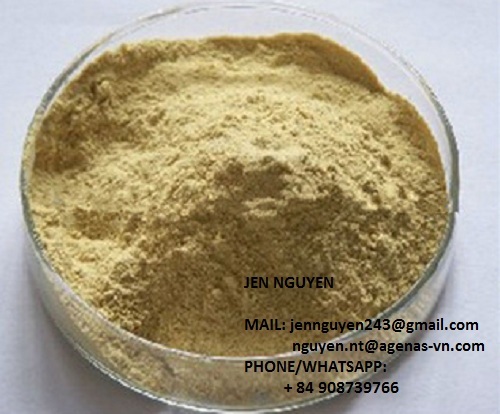 Appearance: Young powder, no visible impurities. Packing: 100g x 33 bags /carton or as customer’s request.